4 oz One per package. Spoon only, hook not included. 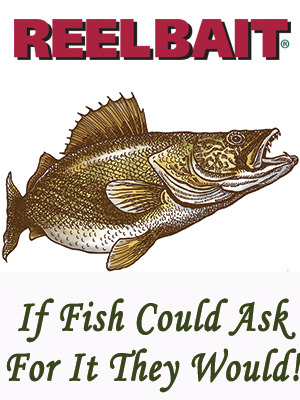 ReelBait ® Tackle Company has added to the line up of their proven lure designs with the introduction of the NEW Saltwater Spoons. High-resolution digital pictures of actual baitfish are imbedded into the surface of the lure and a UV Crystalina coating provides an extremely durable, scratch-resistant finish that provides greater underwater visibility with brilliant light and flash attractant. One per package.